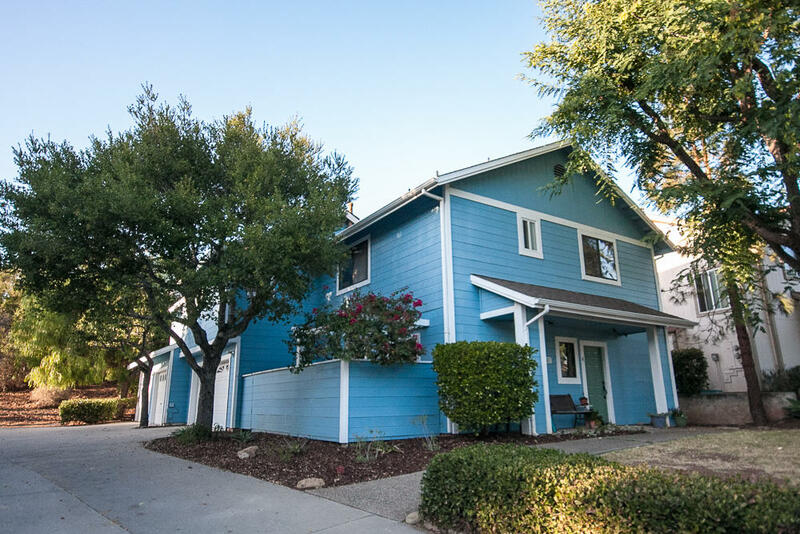 Back on market after new paint, carpet and kitchen update! 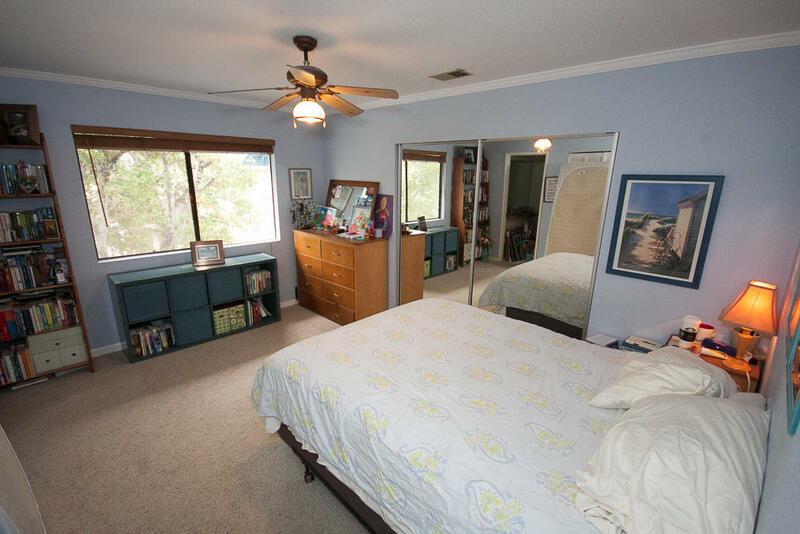 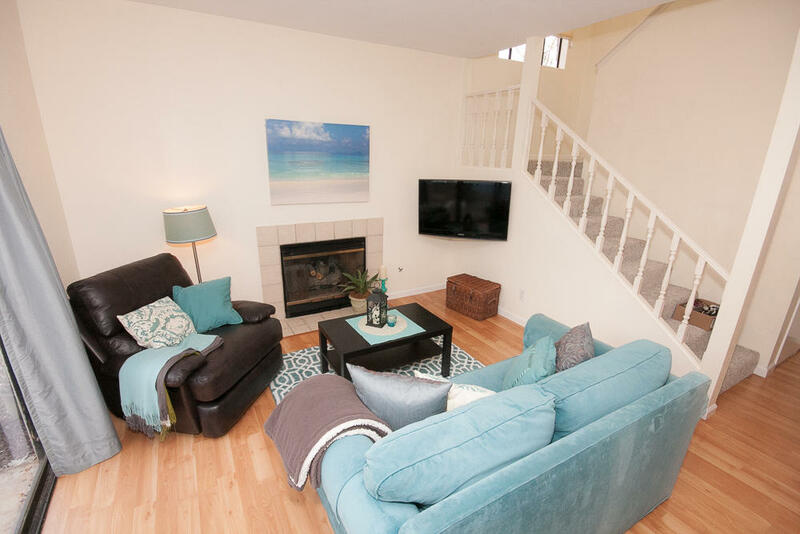 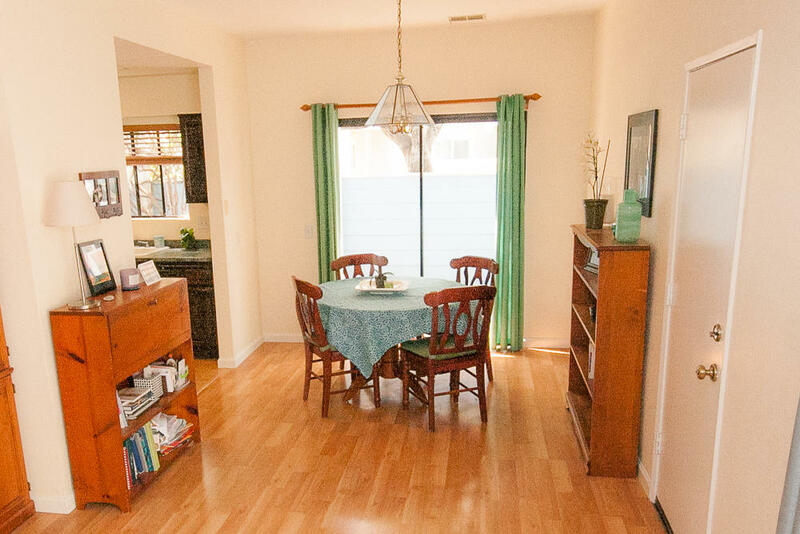 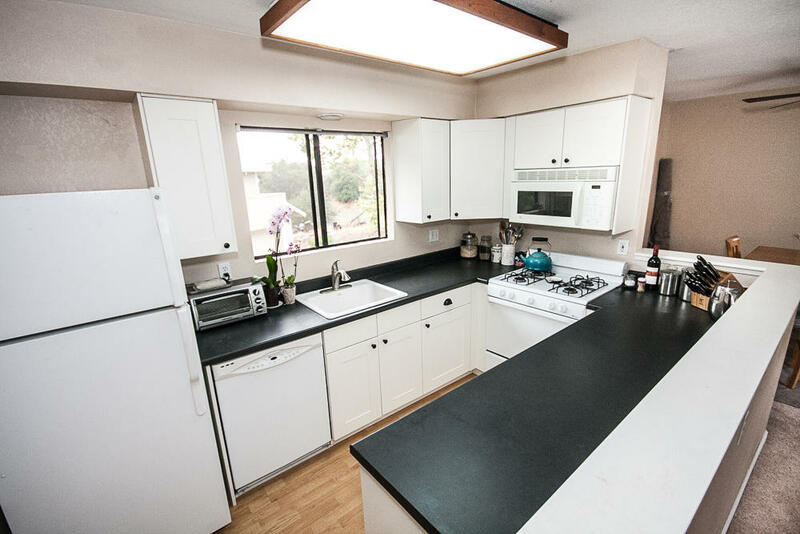 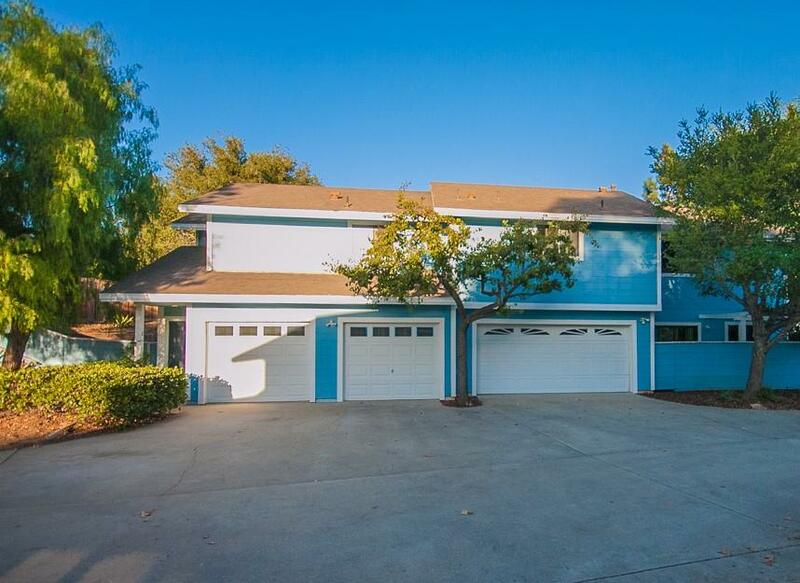 Desirable duplex in Hope/La Colina school districts. 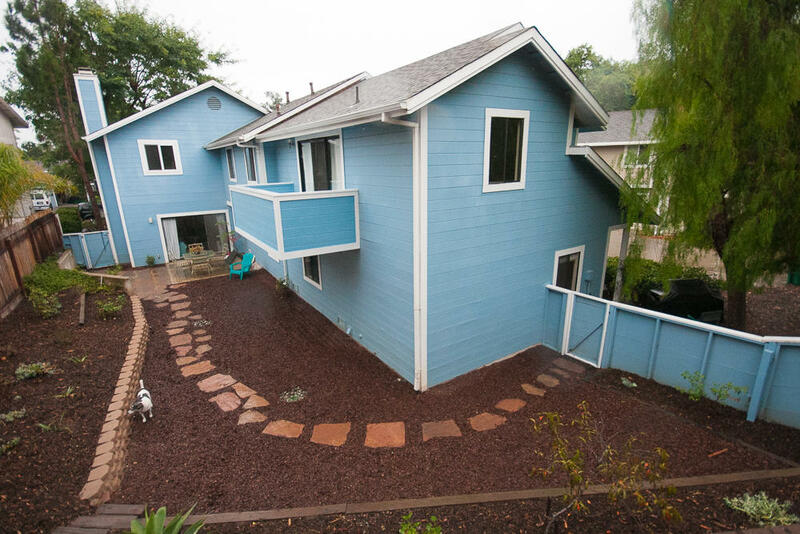 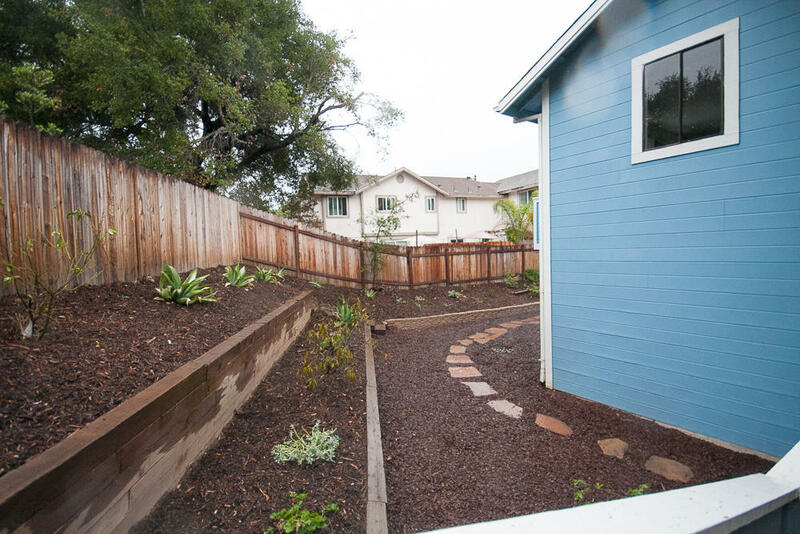 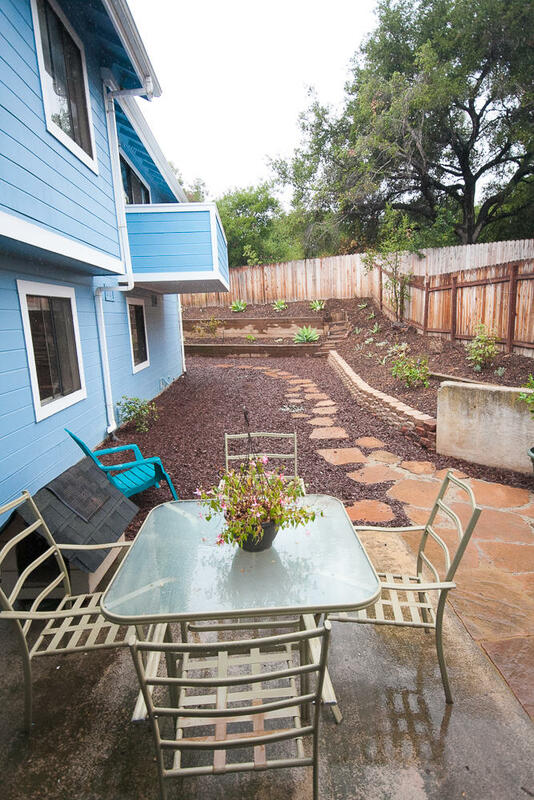 Large fenced yard and separate garages for 4 cars. 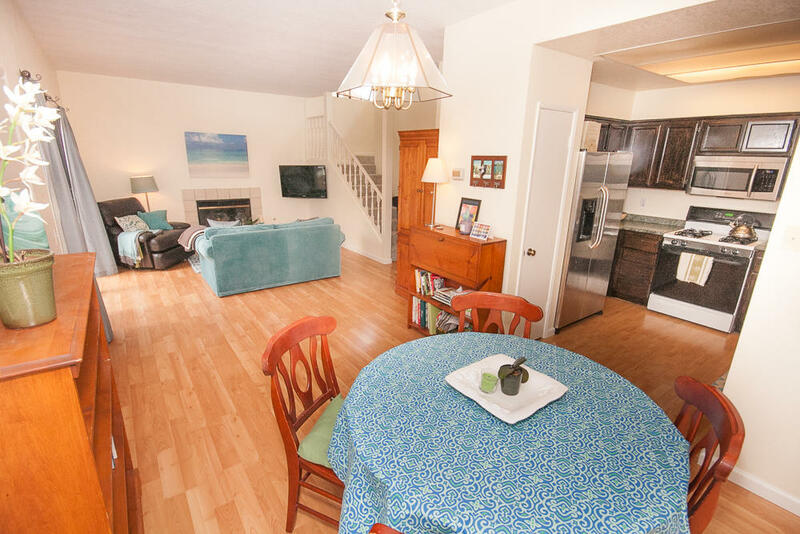 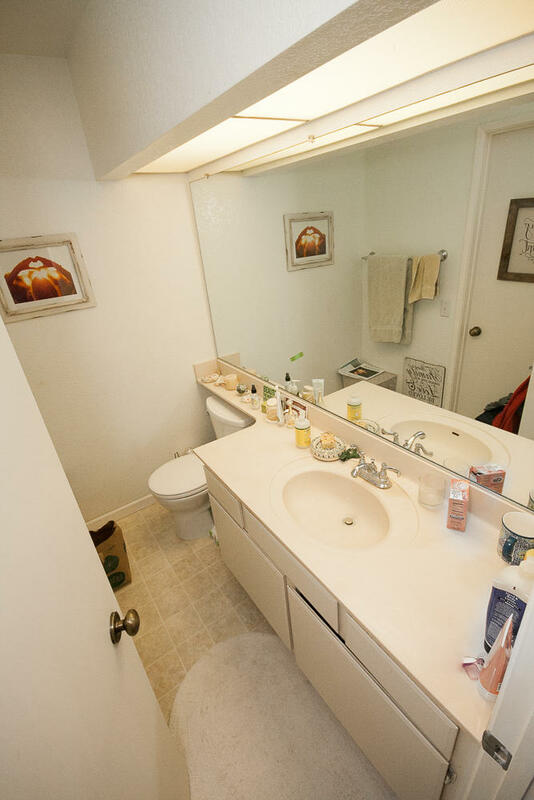 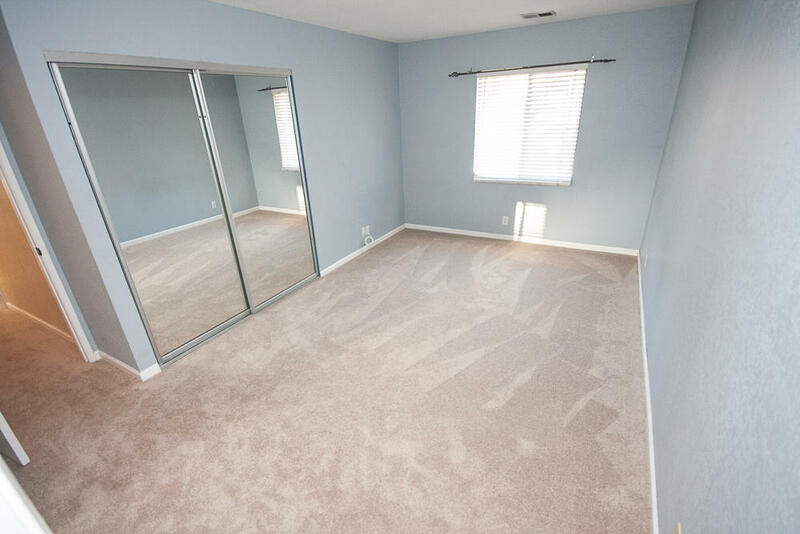 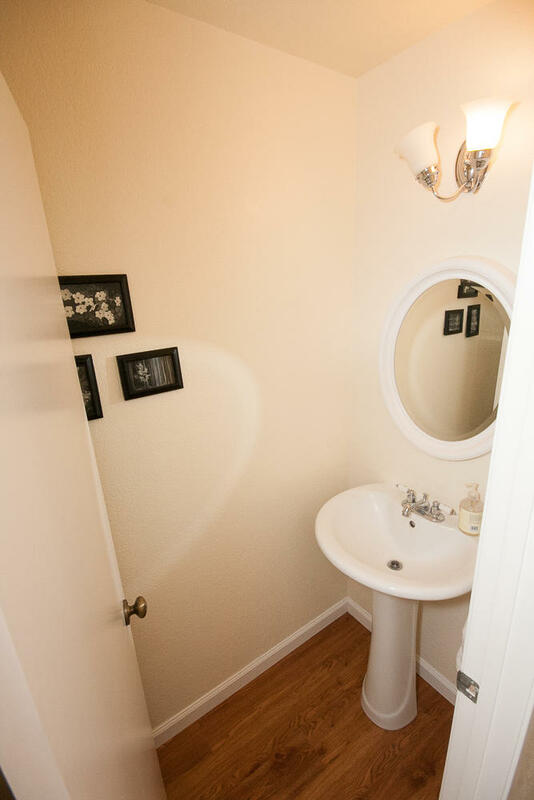 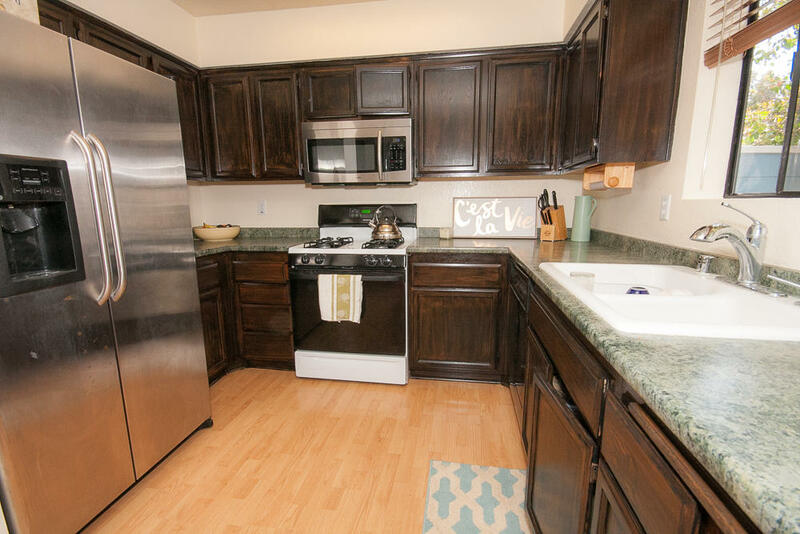 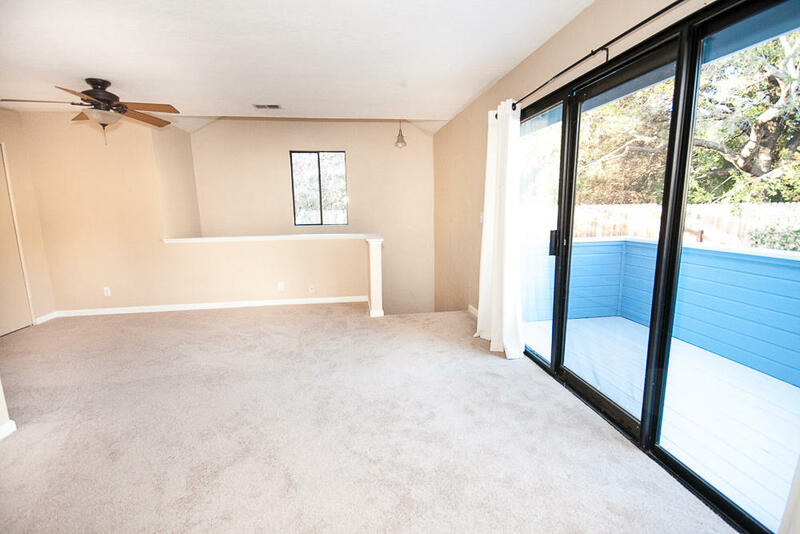 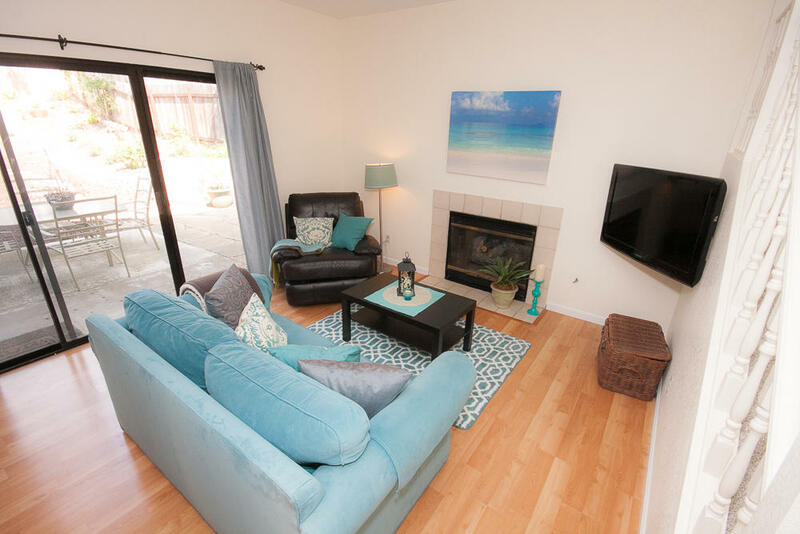 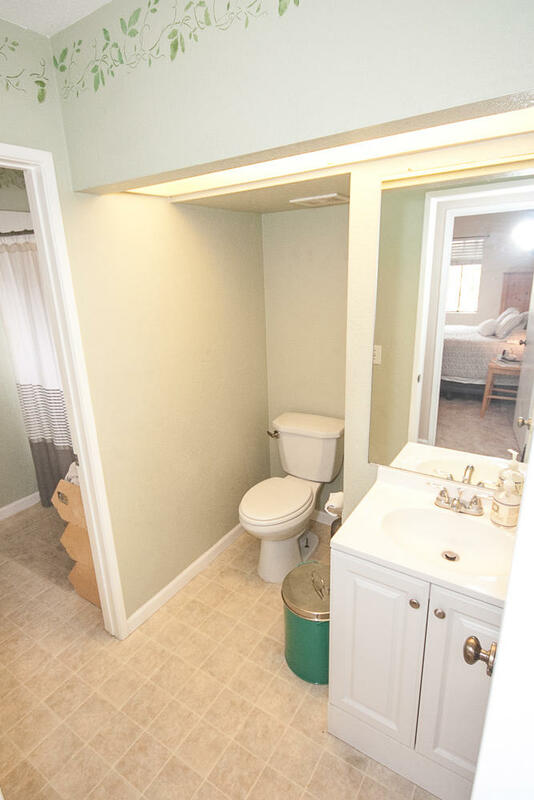 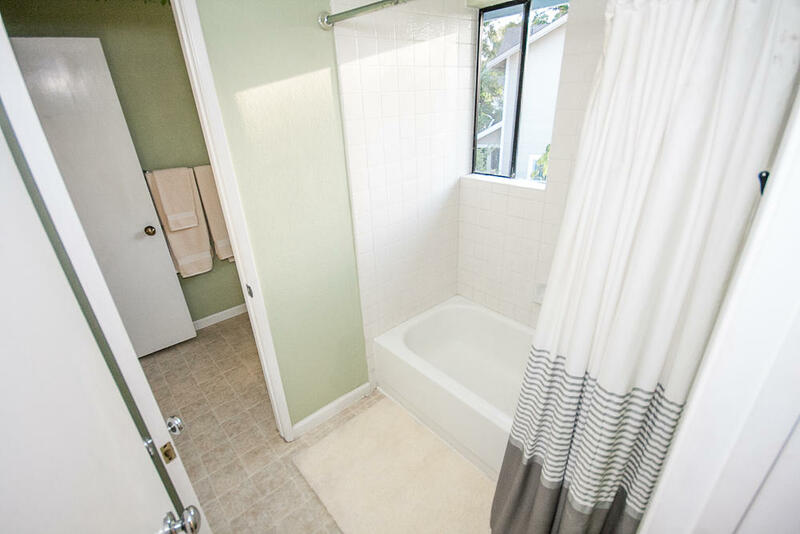 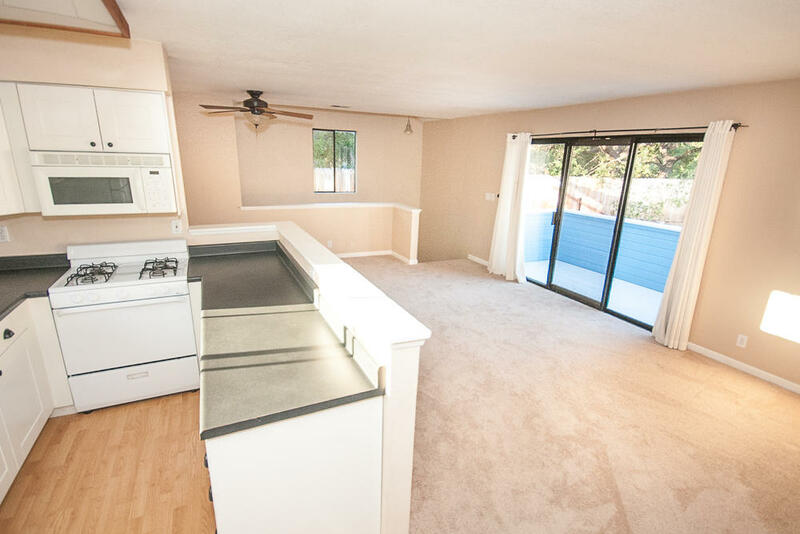 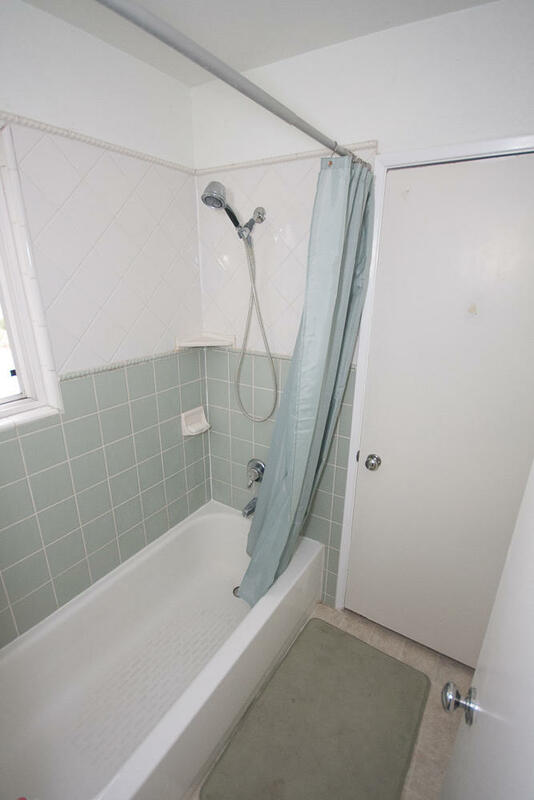 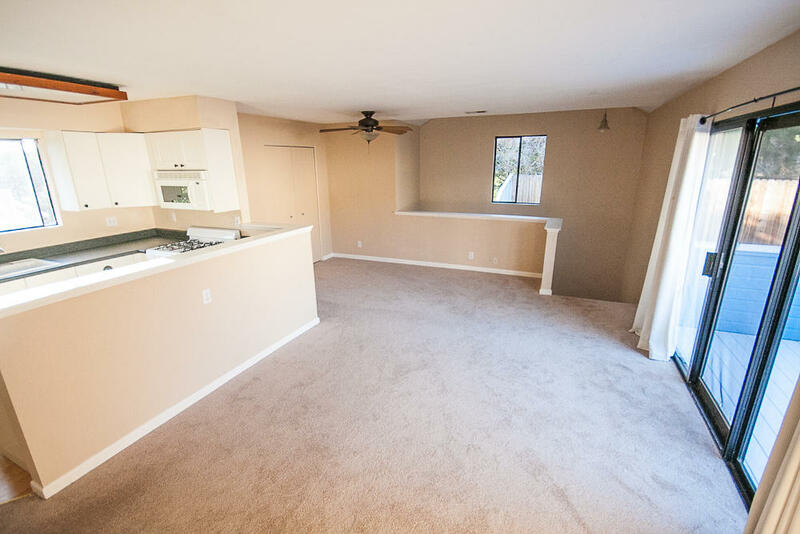 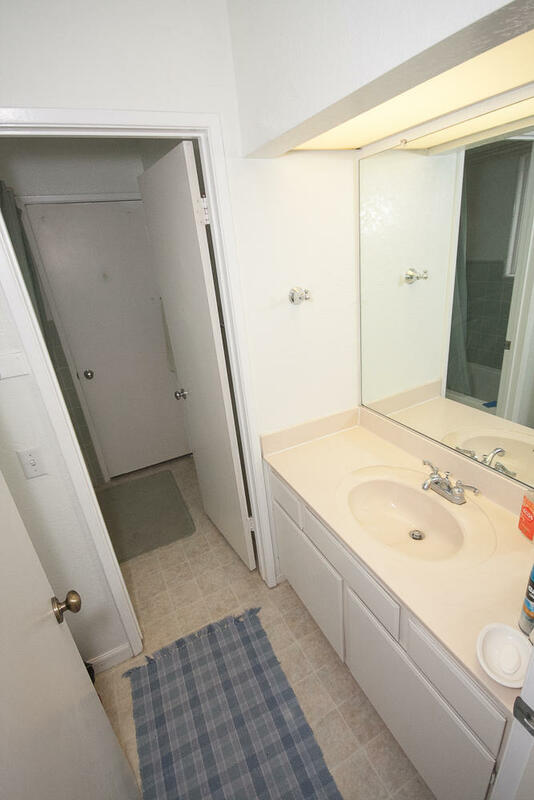 One side is spacious 2 bedroom 1 1/2 bath with additional entry level 1/2 bath, and the other side is 2 bedroom 1 1/2 baths with new carpet and some updating. 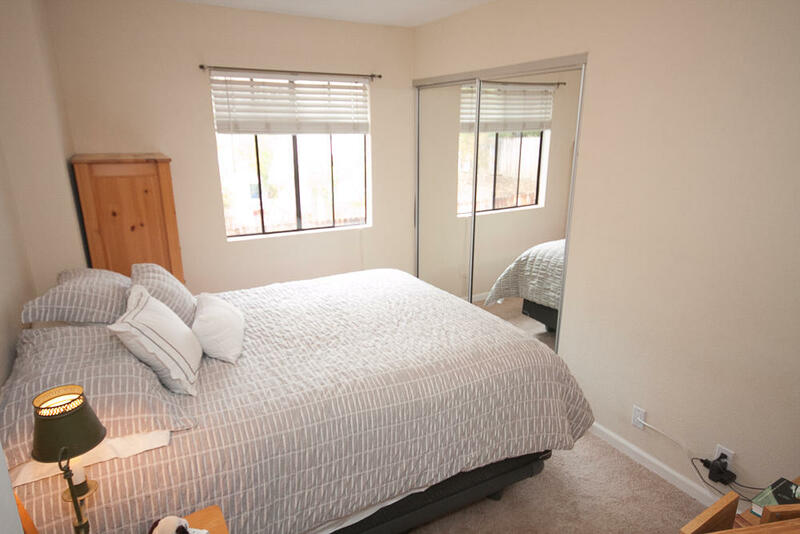 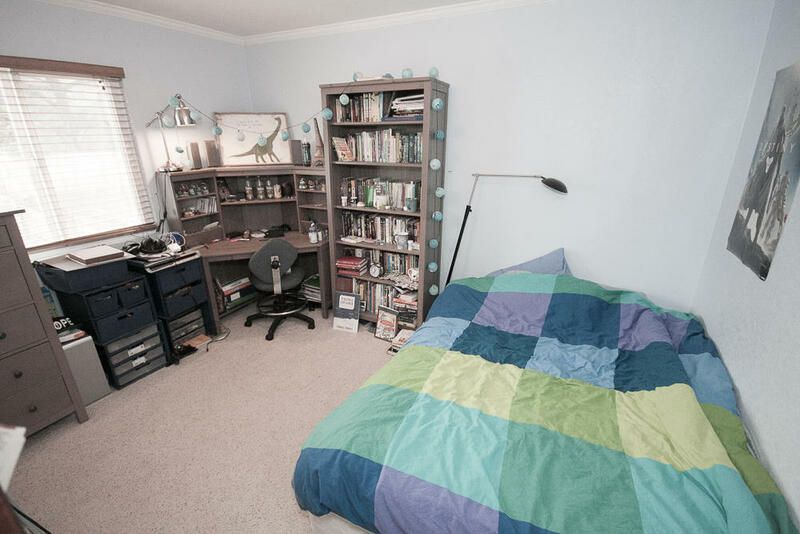 Close to La Cumbre mall, restaurants, schools, and transportation.